Keep your vehicle looking it’s best with our quality auto detailing services. We bring the same top-quality approach to our auto detailing service as we do our car wash service. 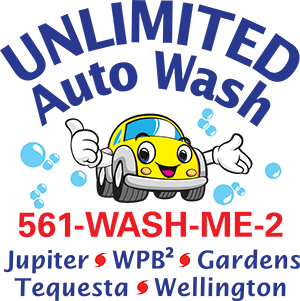 Unlimited Auto Wash Club Members receive 10% OFF all Detailing Services.